Winter weather: Have you protected your renovation project? Posted on Thursday, December 12th, 2013 at 1:24 pm. Posted on Friday, November 8th, 2013 at 4:40 pm. While finding a property to renovate may be difficult, a thorough search can reap magnificent rewards. 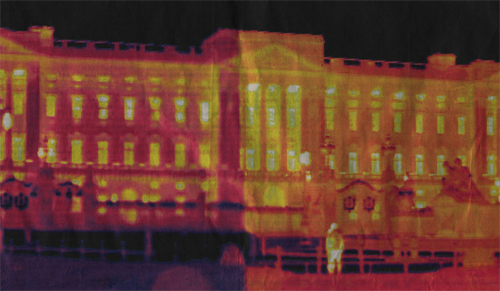 Buckingham Palace and energy efficiency: How does your Grade I listed property compare? Posted on Thursday, November 7th, 2013 at 1:33 pm. Found to be leaking energy through its walls, windows and foundations, in 2009 Buckingham Palace scored 0 out of 10 for its eco-credentials and was declared the least eco-friendly building in London.